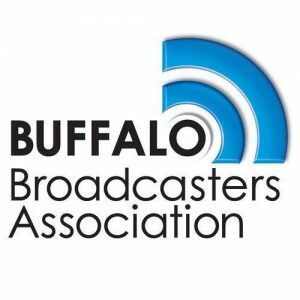 Buffalo Broadcasters Association (BBA) has created a one of a kind film and video archive. The BBA has commenced the process of digitizing footage, allowing anyone to with a computer to access Buffalo’s TV history. The BBA is making great progress in securing the rights to digitize Buffalo news film and early videotapes from the 60s and 70s and posting the material on the New York Heritage Digital Website. We applaud the Buffalo Broadcaster’s Association and Rich for embarking on the important project. Broadcasting has been the at the center of American history since it began transmitting. Documenting history as it happened is vitally important. To see the complete story of the project as reported by Rich Newberg in the Gold Standard, the National Television Academy/NY Chapter online newsletter webpage click HERE. To understand the importance of preserving archival footage to the history of Buffalo, see Rich’s Emmy award winning video memoir to Buffalo. Rich had a 37 year career with WIVB-TV in Buffalo. To see the video click HERE.